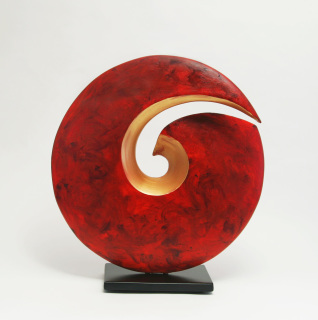 These abstract ceramic sculptures are created on the wheel and then altered by hand, giving you graceful shapes while lending a quiet elegance. Some Sculptures May Take 6 Weeks to finish. 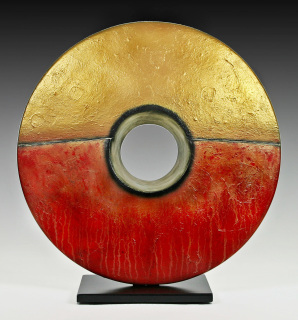 Please call 541-531-3677 or email info@cherylswilliams.com to verify shipping date. Hand made ceramic sculpture using patinas and metallic acrylics. 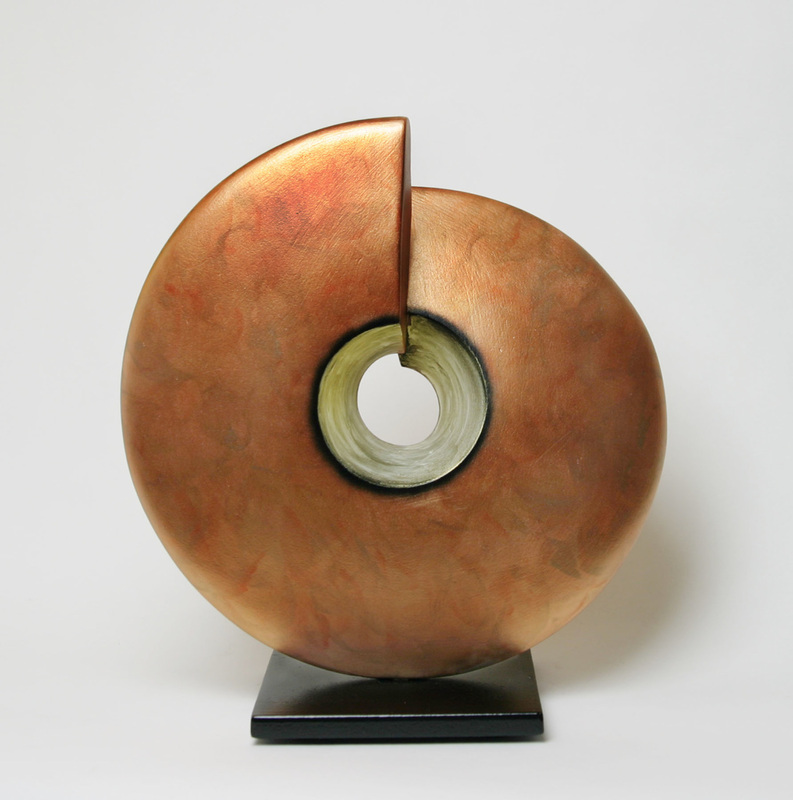 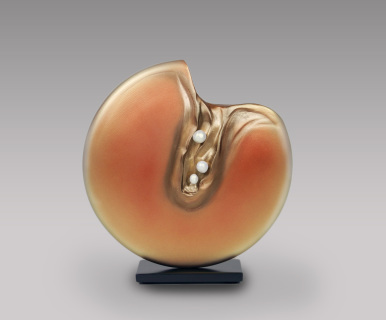 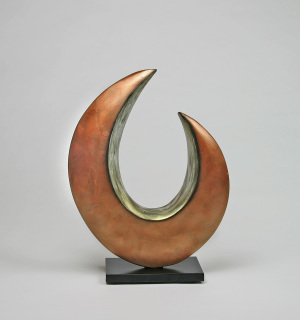 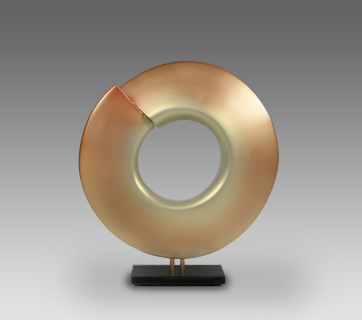 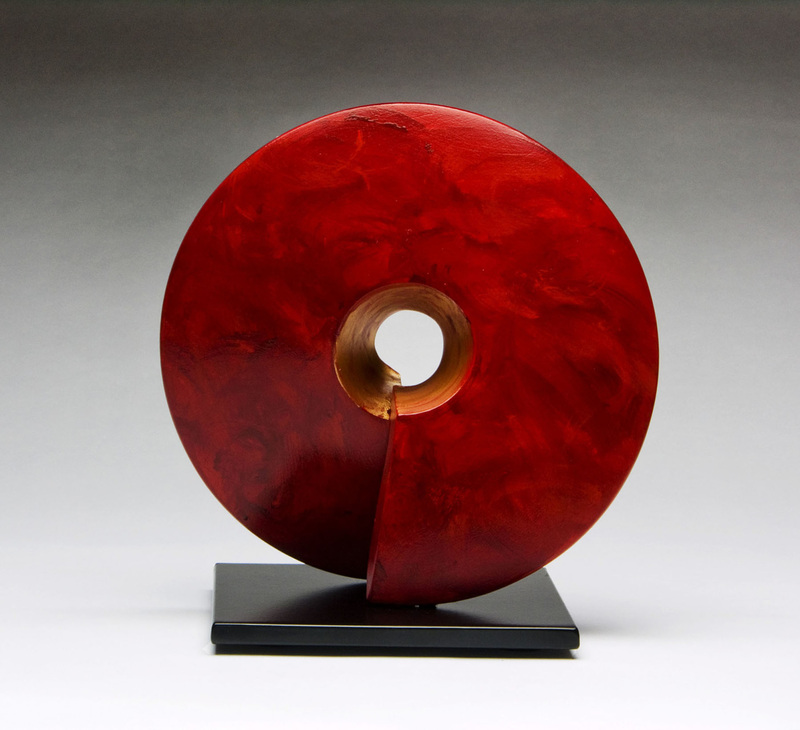 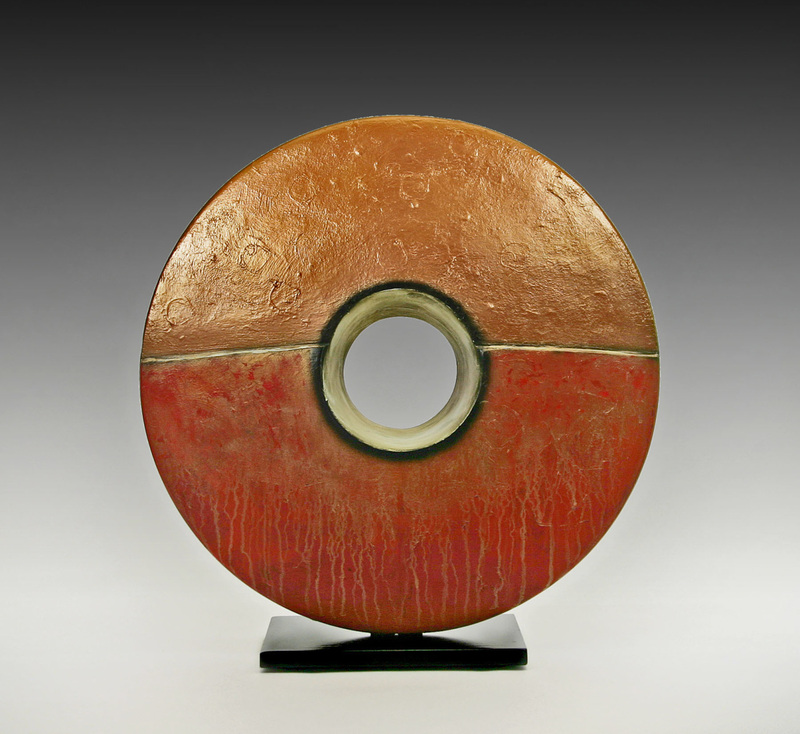 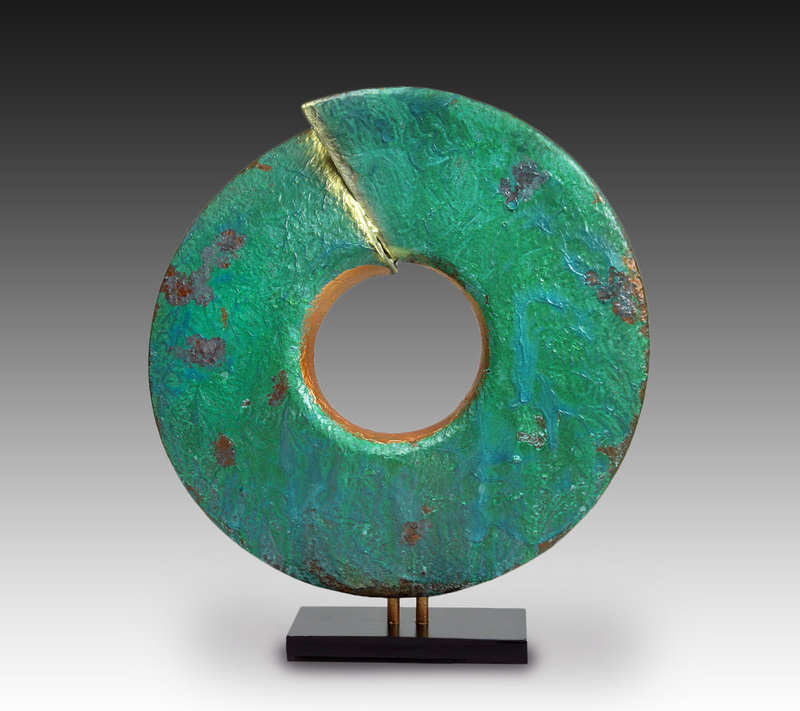 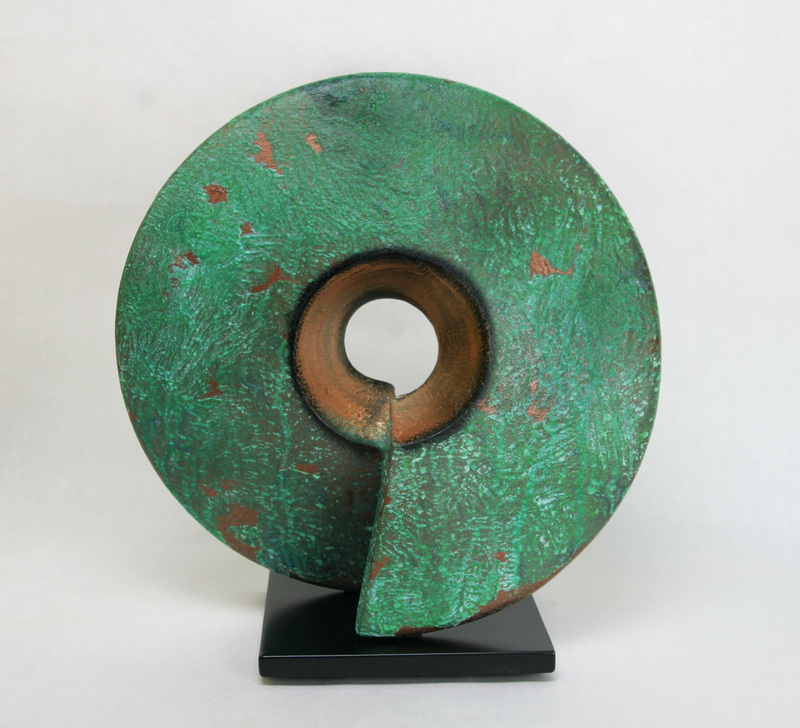 ​Hand made ceramic sculpture using patinas and metallic acrylics. ​Pinned into a steel base. 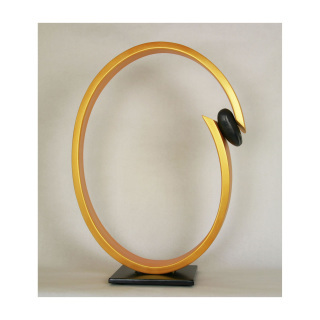 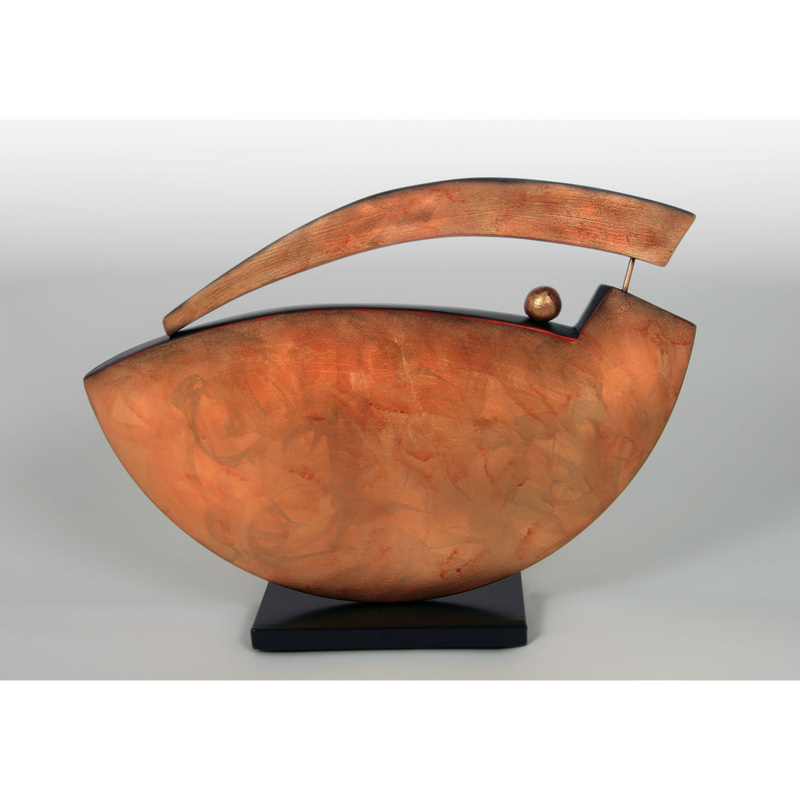 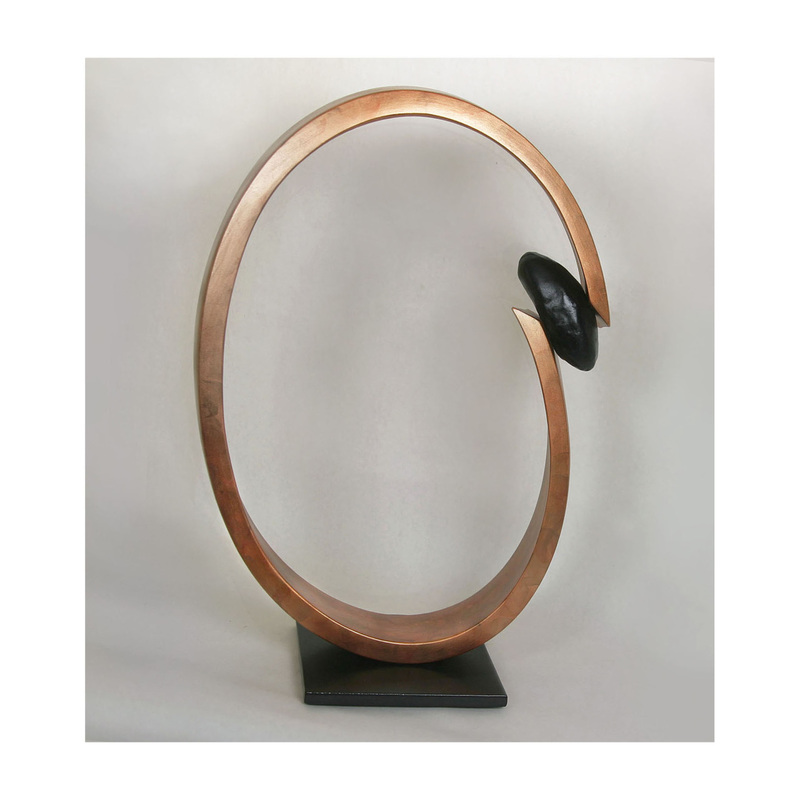 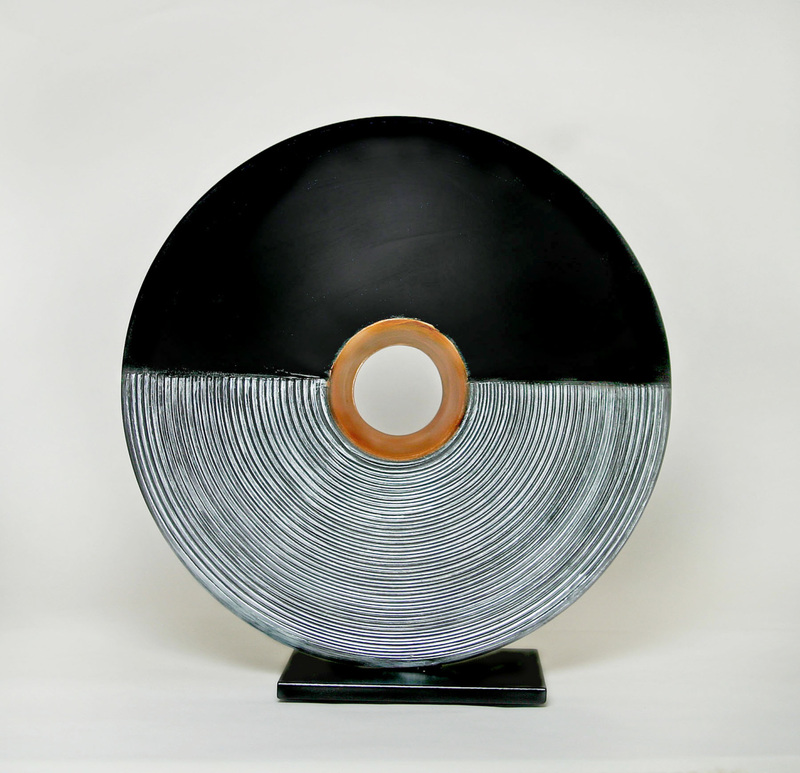 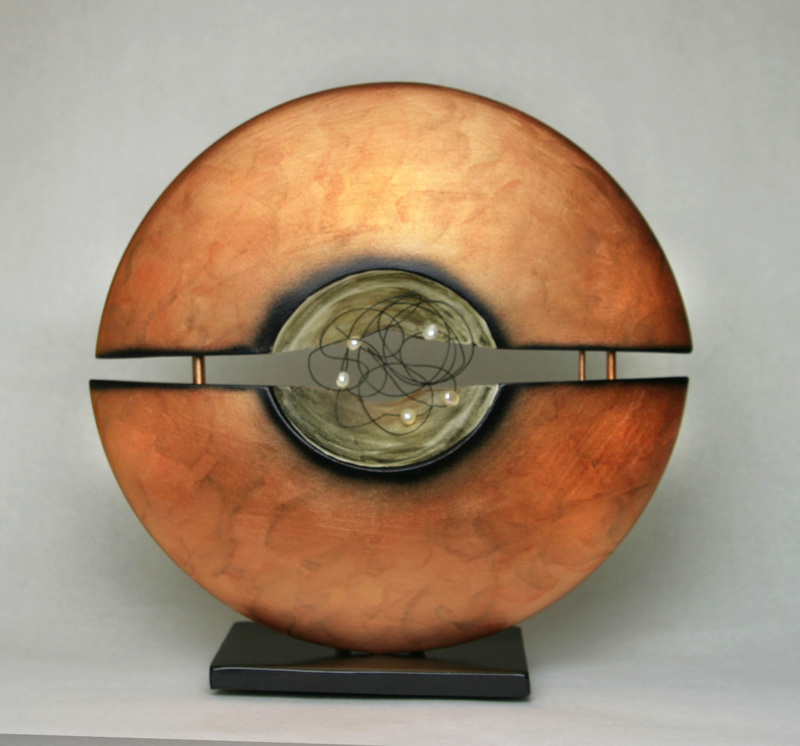 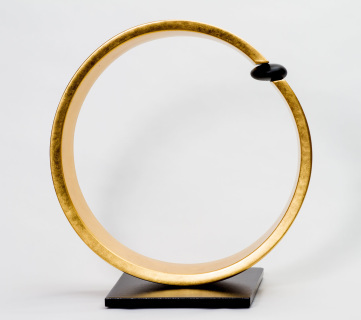 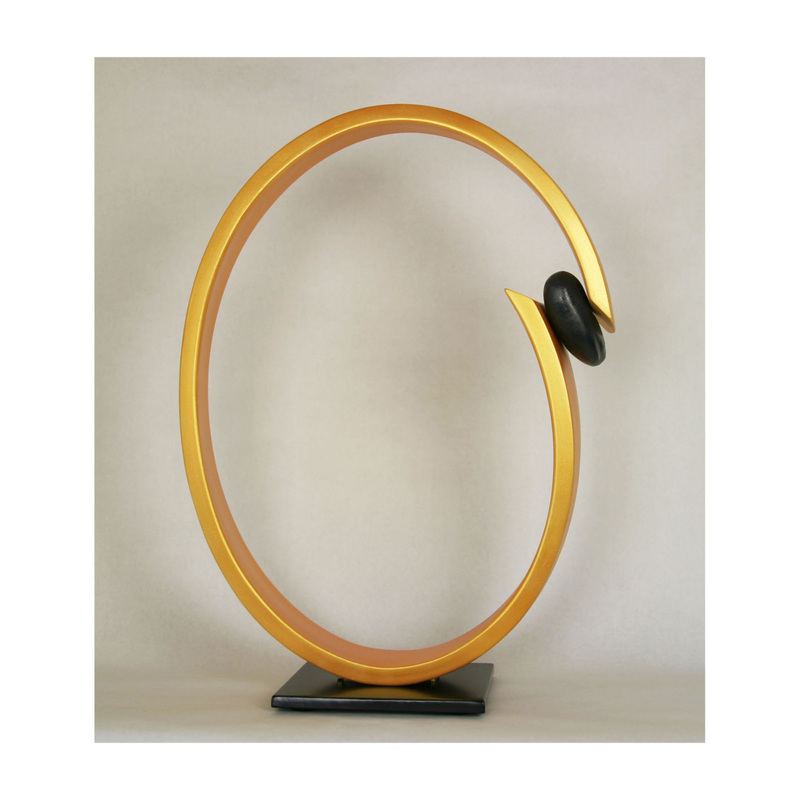 Ceramic sculpture with metallic silver, copper and black. 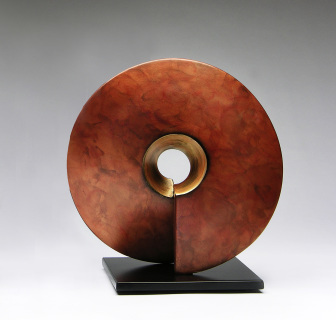 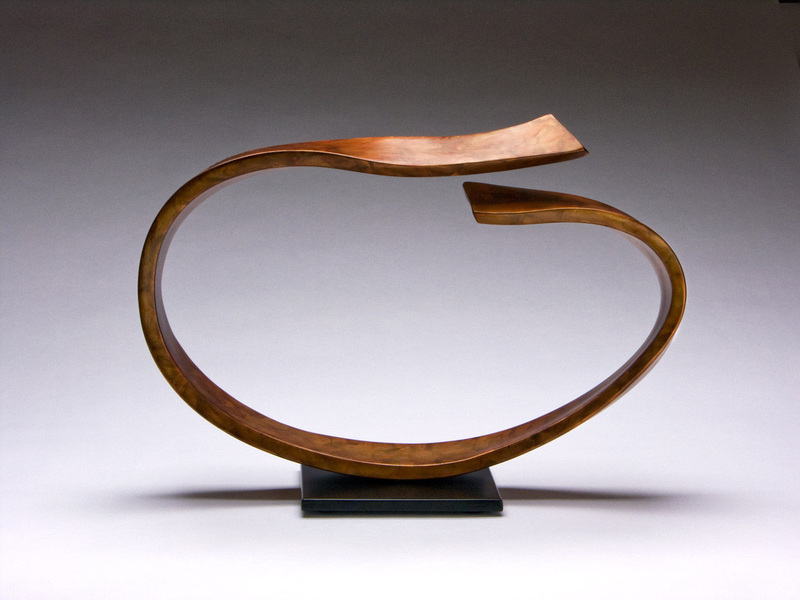 Ceramic sculpture pinned into steel base.